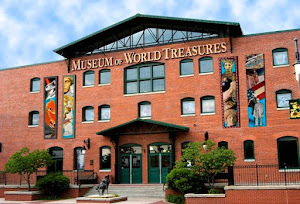 The Museum of World Treasures is an educational nonprofit organization. 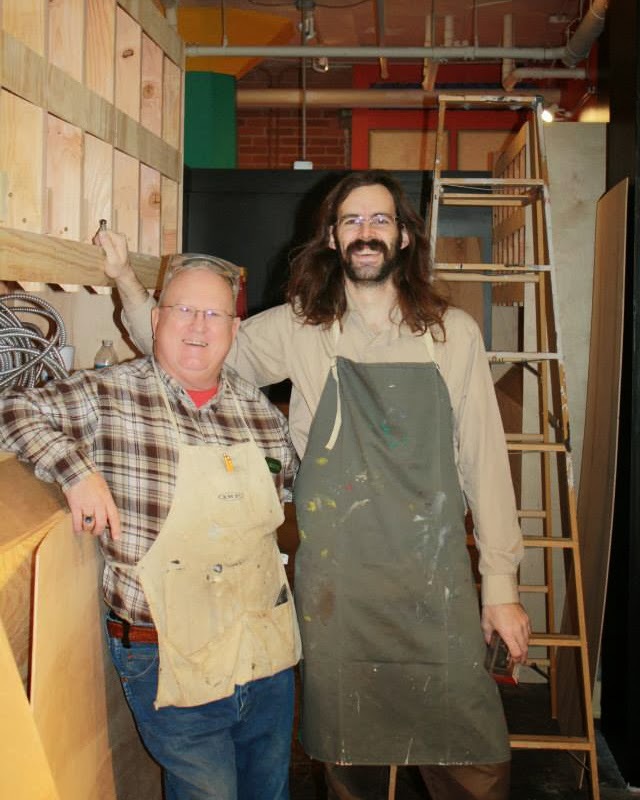 Volunteers are critical to all our departments, including Exhibits, Collections, Education, Operations, and Marketing. 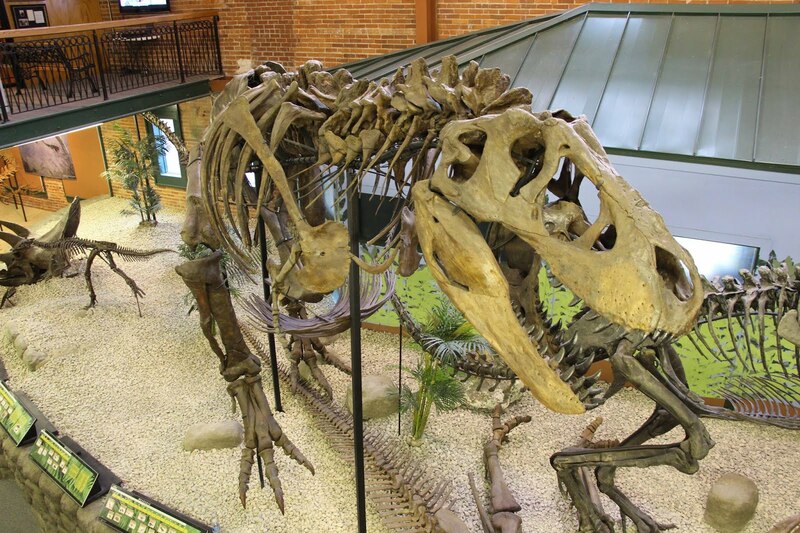 Museum volunteers help with various day to day tasks as well as special events. 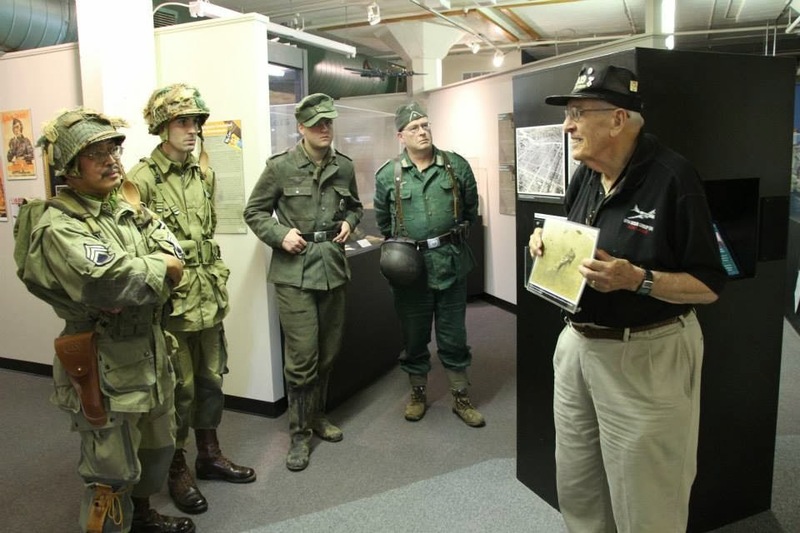 As a volunteer, you could lead a tour, work behind the scenes in one of our departments, lead a children's program, help plan special events, or become a docent and add that unique touch by sharing your passion for history with our guests. If your group, company or service organization is looking for a one-day volunteer project, please refer to our group or company info. Regardless of task, volunteers must demonstrate flexibility and self-motivation as it is often necessary to move from task to task quickly. Volunteers must be comfortable working under minimal supervision once training has completed and are expected to maintain constant, open lines of communication with their MOWT supervisor and Volunteer Coordinator. All volunteers are expected to adhere to their agreed upon schedule, changing only when agreed upon by direct supervisor. 1. Be of age. Volunteer positions have a minimum age requirement of 16. 2. Submit an application. Contact us at 316.263.1311 or education@worldtreasures.org for a copy of the application. 3. Request an interview. You will learn about the volunteer positions available at MOWT, our history and policies. After your interview, a volunteer coordinator will be in touch to let you know you have been approved and to set up your schedule. 4. Begin training as determined by direct supervisor or volunteer coordinator. *Please note that MOWT cannot accommodate those seeking to fulfill court-ordered community service. Please find a list of possible volunteer opportunities on our website.